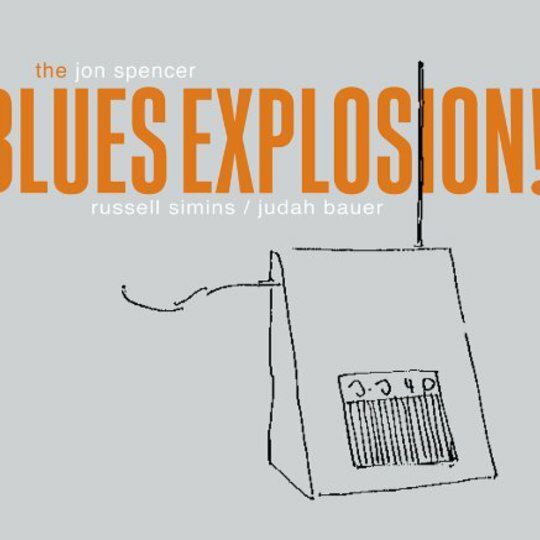 Entering the world of the Jon Spencer Blues Explosion can be perplexing for the uninitiated. The band’s roughshod feeding of rock and soul signifiers through a gnarly punk filter manages to pitch them somewhere in between pastiche and sincerity, where plastic showmanship and achingly indebted riffage is chained to buckets of sweat and a James Brown-like desire to entertain a crowd. Naturally, this is all best experienced in a live setting, although Spencer and his group have never had too much trouble translating their frenetic showmanship to vinyl, where they sensibly make up for the lack of physical presence by widening the Blues Explosion’s scope to include string sections, brass, female backing vocals, and guest rappers. Now, the Shove! 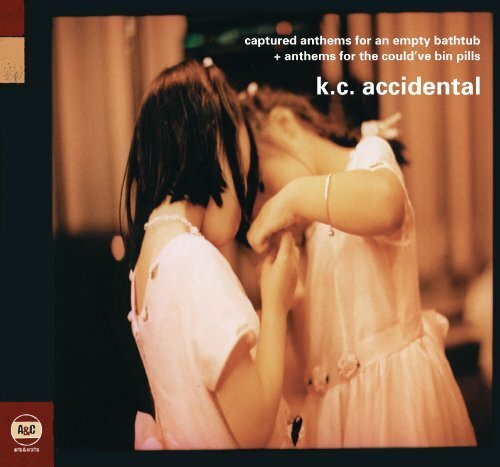 label has issued a set of the band’s earliest works over the space of six CDs, which are packed with extra tracks, lavish packing, extensive liner notes, and all the Jon Spencer ephemera you could ever want in your life.